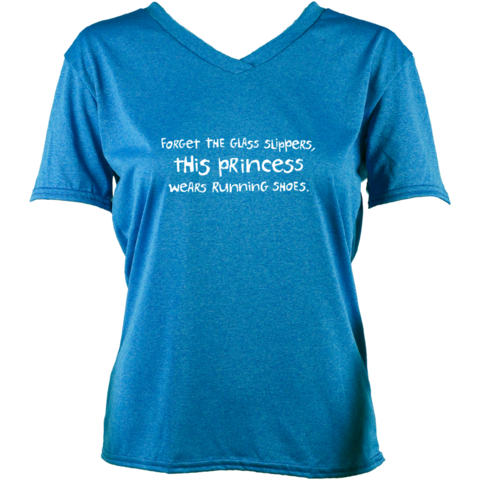 I am so excited to bring all you Disney runners this running gear guide – there’s lots of cool Disney running stuff out there, but sometimes it can be difficult to find it all. 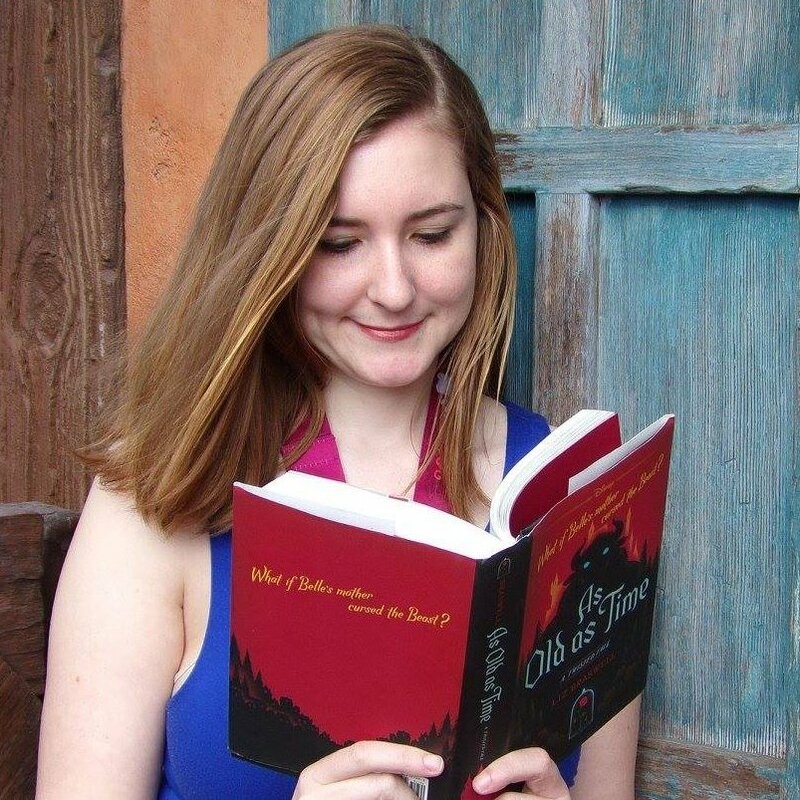 That’s why I wanted to create a place where it was all in one spot, and where you could also read reviews and get a chance to win some of it! A variety of fun skirts for running. 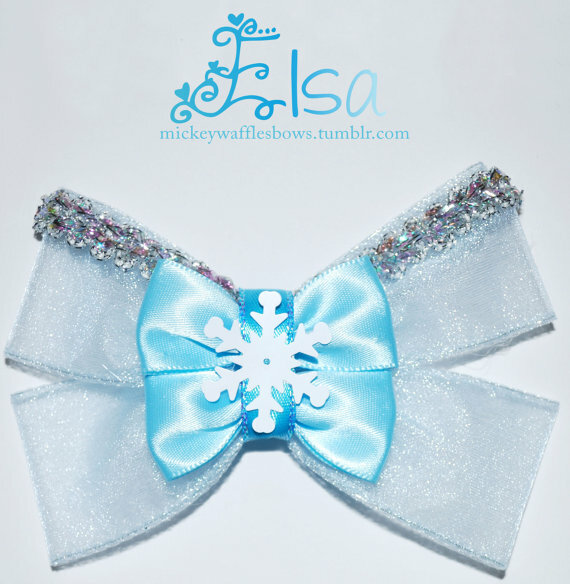 She has lots of colors and patterns, and a few Disney inspired skirts as well – including Tinkerbell, Cinderella, and Elsa! 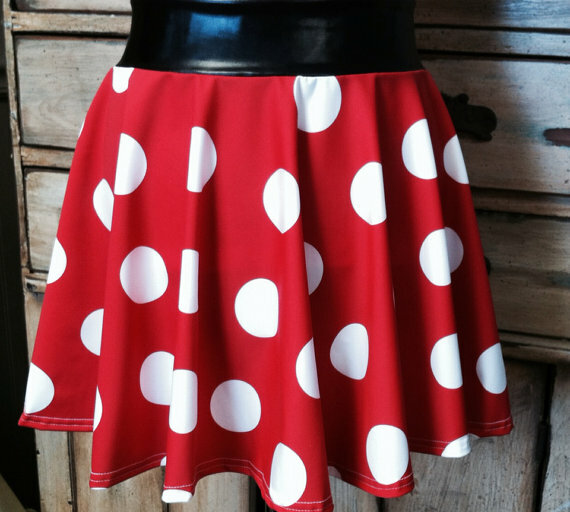 Gorgeous running skirts, tutus, and headbands for a variety of Disney characters – and if you don’t see the character you want, she’ll work with you to create it! Lots of intricately designed tutus that are themed really well after the characters. Really unique tutus here! 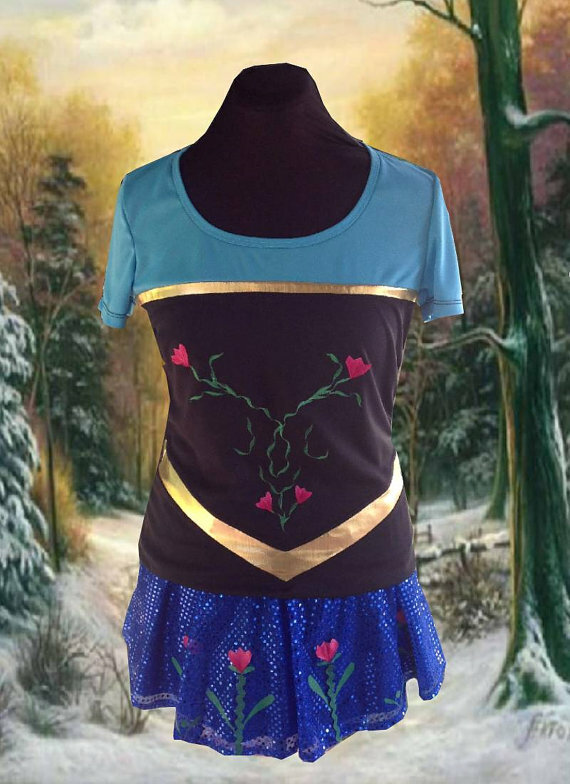 Really nicely designed running skirts that are perfect for costumes – she has some great princess ones as well as Star Wars! 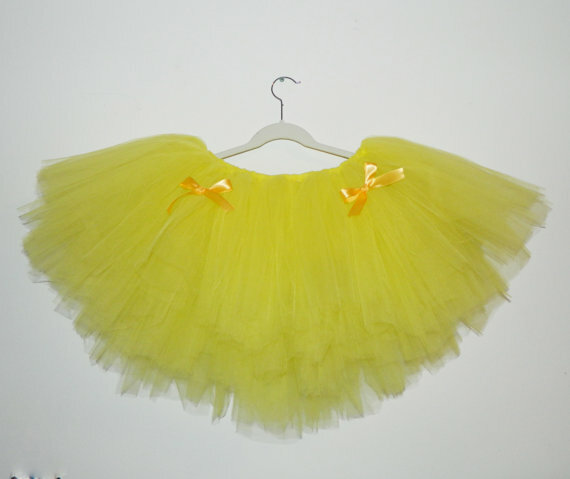 Some really cute Princess themed running tutus, at really reasonable prices! 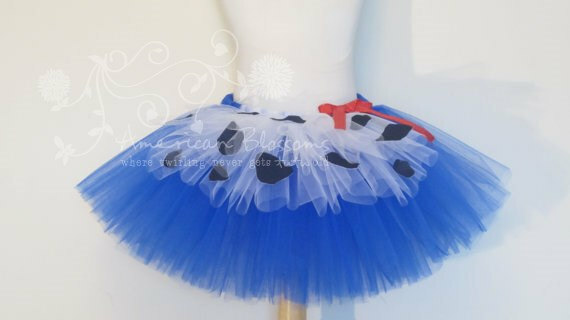 A number of gorgeous looking and very full tutus – many plain colors to go with any costume, and a few Disney specific ones. 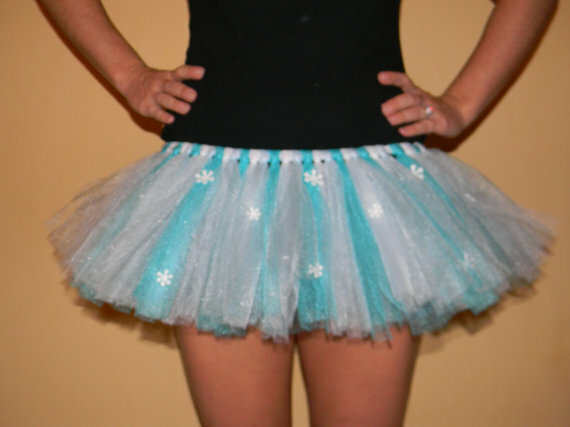 She has a couple of Disney inspired tutus – I’m especially a fan of the Elsa inspired one! 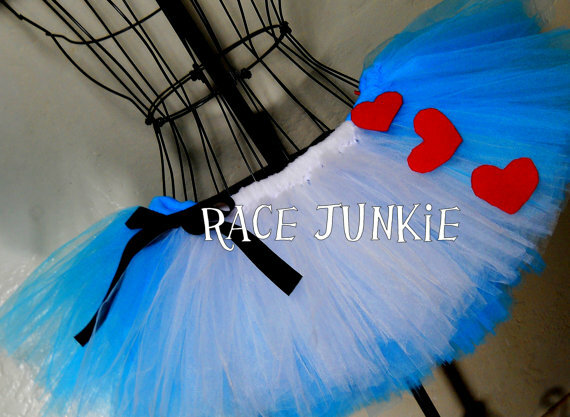 Fun tutus with a wide variety of character choices! 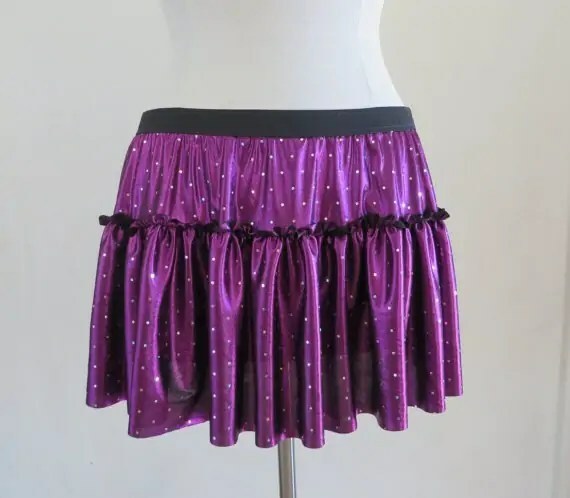 Lots of stylish running skirts that you can use for a Disney costume or just everyday running. 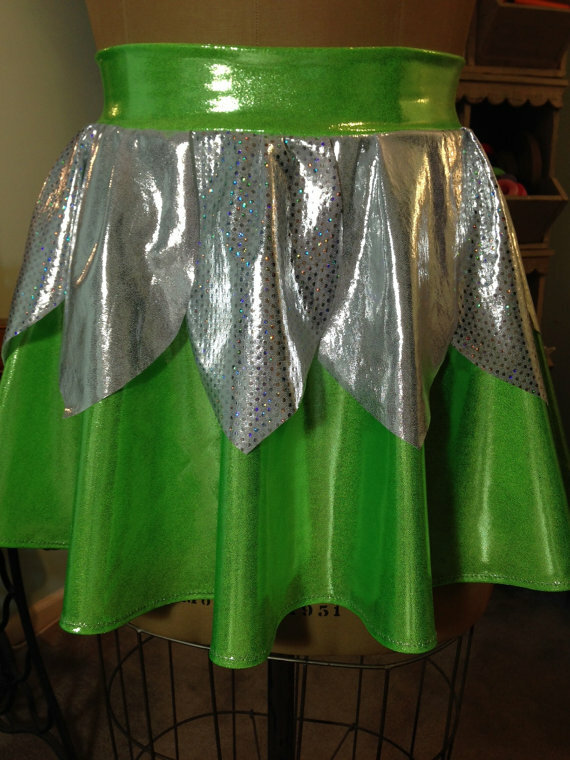 Super popular for Disney runs, these sparkly skirts make a great addition to any princess outfit. 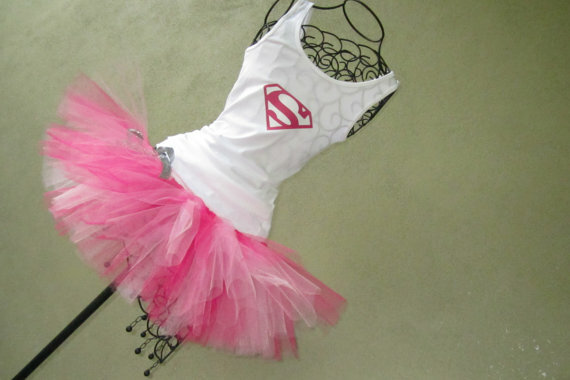 A number of super hero themed tutus and outfits that would be perfect for the new Avengers race! 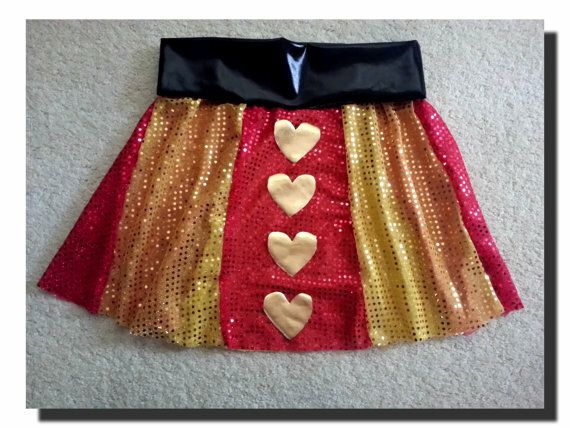 Some really cute sparkle running skirts, including some incredible Disney character themed ones! She has running skirts at amazing discounted prices because she’s in the process of phasing them out of the shop. What’s there now is what is available, and once they’re gone they’re gone – so get in on these cute skirts while you can! 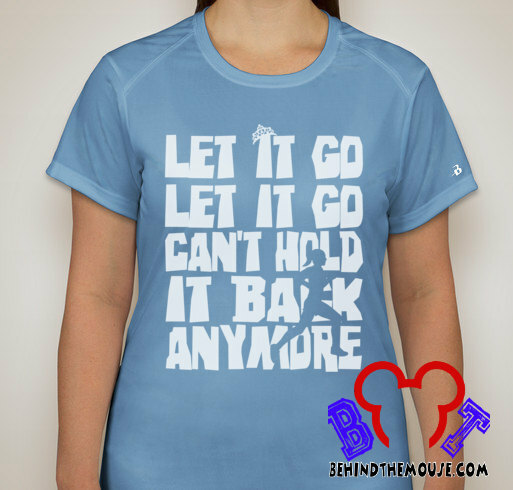 A couple of cute Disney tank tops – and several in the burnout style that I really like! 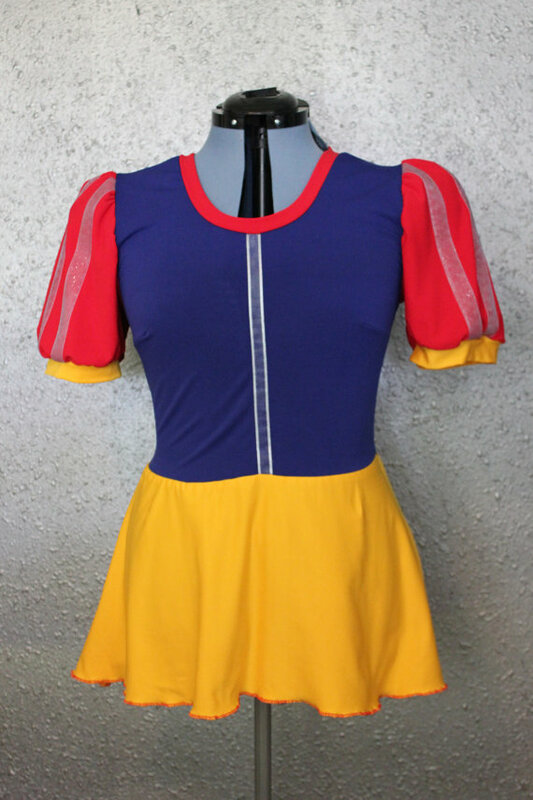 Some really well done Disney racing costumes – cute shirts and a couple of skirts too! 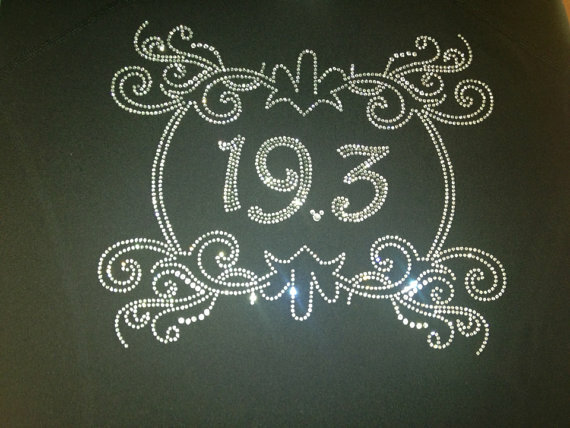 This shop has a couple of nice rhinestone transfers, if you’re looking for some bling to show off your race accomplishment! 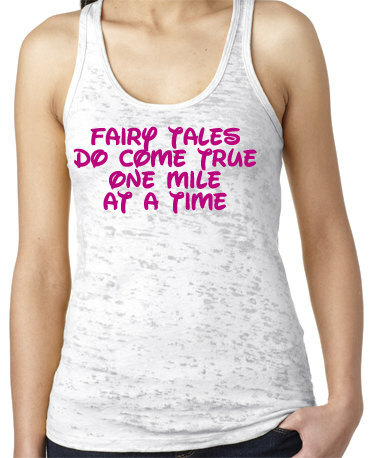 Lots of hilarious running shirts, including a couple that are Disney related! Absolutely gorgeous, well done Disney costumes – you can get a full costume or just a shirt or skirt. Lots of authentic characters, and a bunch of Marvel super heroes too! Not a huge shop right now, but the t-shirts that they do have are totally awesome!! 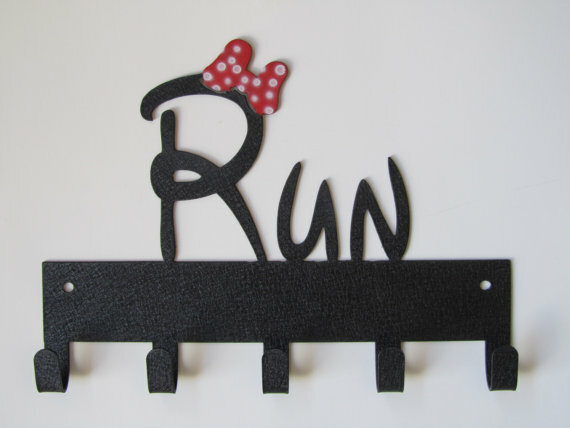 Add some Disney flair to your race costume with a cute hair bow! There are a number of different ones, some character specific and some more generic Disney. 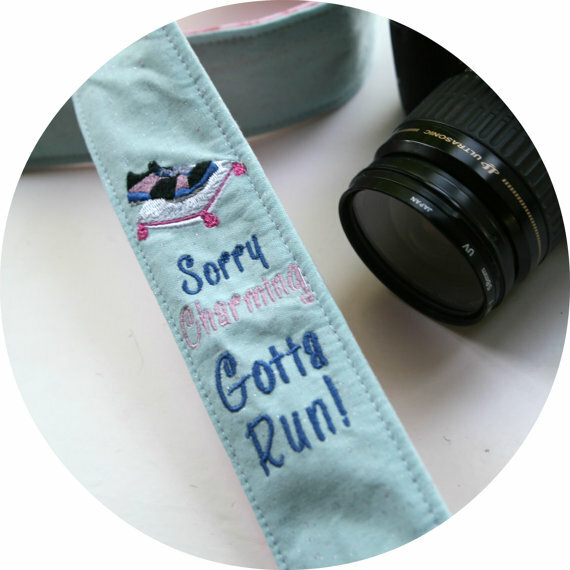 A couple of cute no-slip running headbands, especially if you’re a fan of Minnie Mouse! 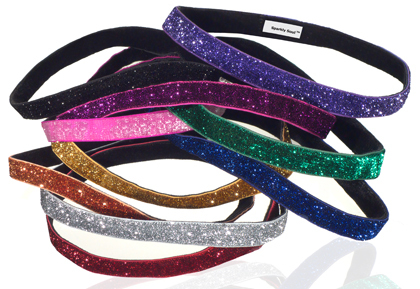 Feel like a true princess in a sparkly, no-slip headband that comes in almost every color you could imagine. 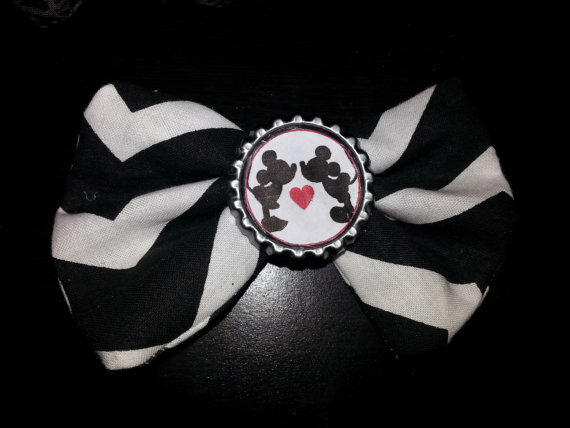 A couple of really cute Disney hair bows – and she does custom requests, so you can get almost any character you’d want! 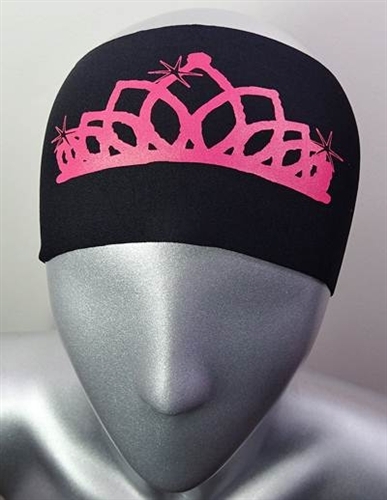 A thicker, very comfortable headband with some fun Disney styles. A few princess related ones on their site and even more when you go the expos! 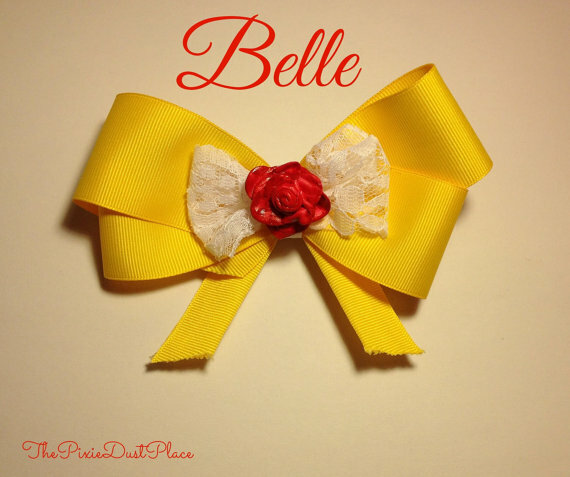 A huge collection of Disney themed hairbows – perfect to compliment any race outfit! 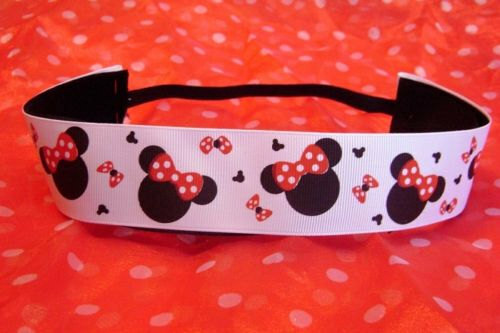 Many Disney themed headbands, and some really fun and unique characters too – classic Disney, Marvel, Star Wars, and more! They make handy hydration belts that carry water bottles as well as having a pouch for other things! 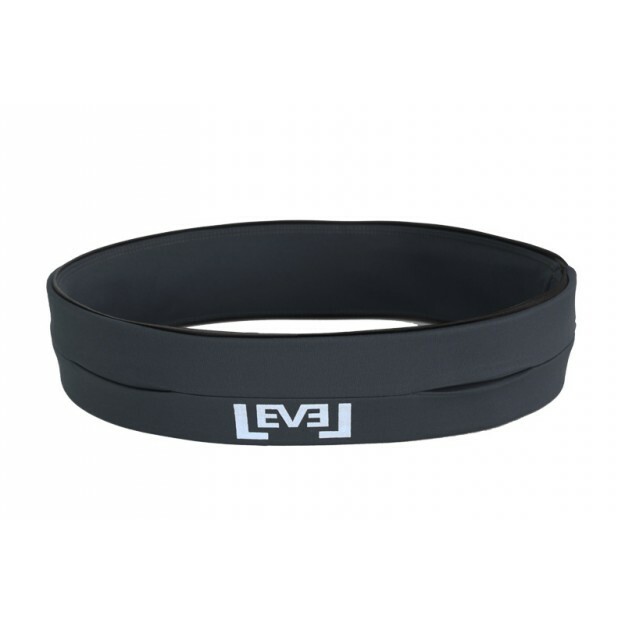 A sleek, different kind of belt that holds your essentials without bouncing. An easy and comfortable way to hold your phone as well as other items – keys, ipod, money, etc! Instead of a belt, try RooSport – a small pouch that can attach to your shorts to hold your valuables! 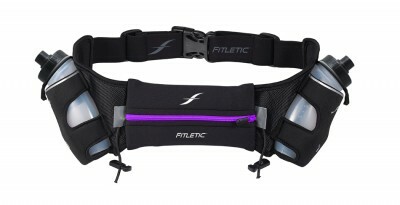 SPI stands for “small, personal items,” and this belt is a great way to hold these things while you run and still have access to them! 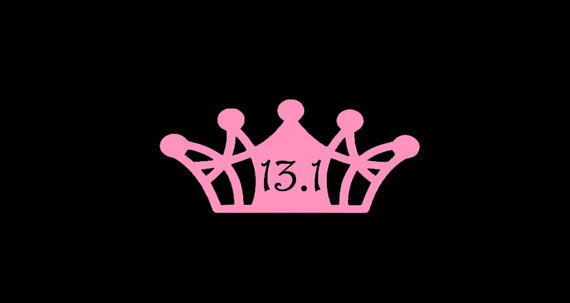 Get a cute decal for your car to show off your race achievements! There are some Disney related decals here, which you can order for your car or get applied to a tumbler cup! 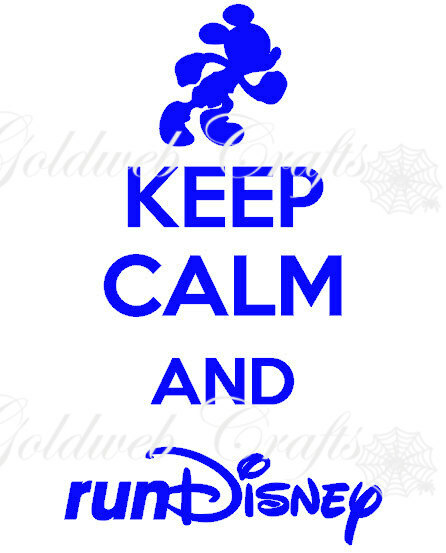 A number of fun Disney running decals. 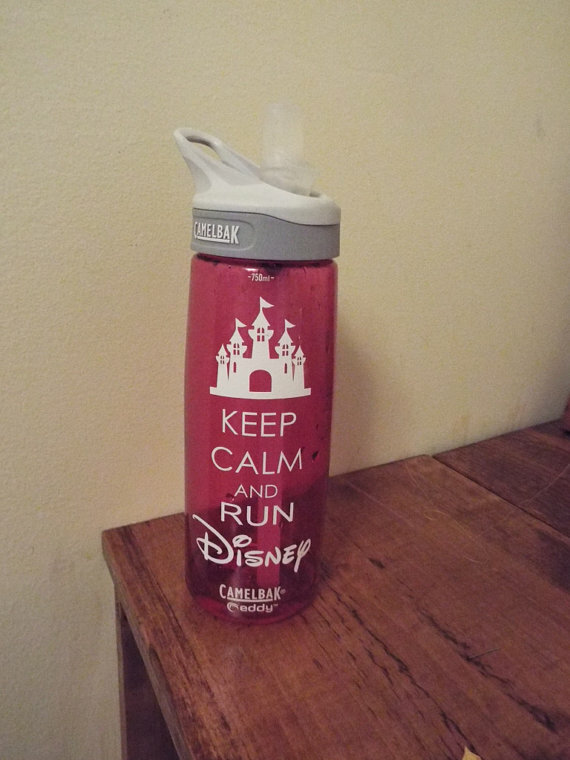 You can order the decals by themselves or get them already put onto a water bottle for your races and workouts! 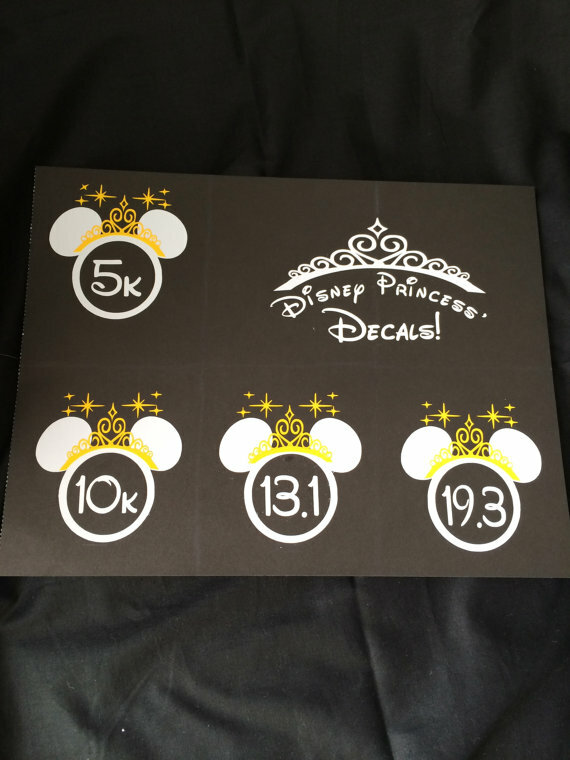 Lots of fun car decals to represent the Disney races! Also has Tower of Terror and Wine and Dine. 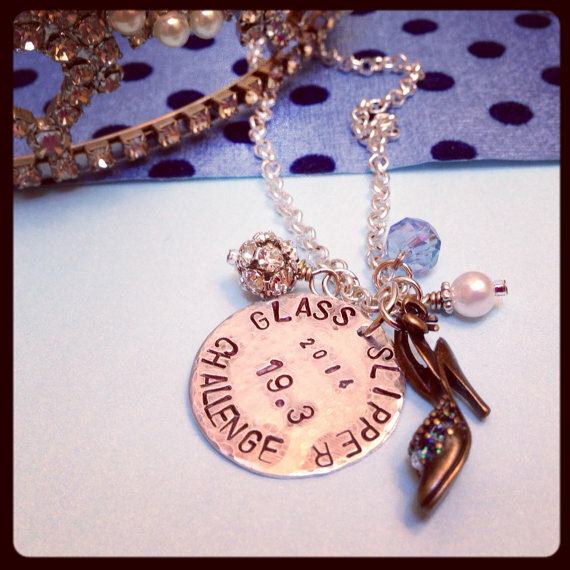 A number of really stylish and fun Disney inspired running jewelry! 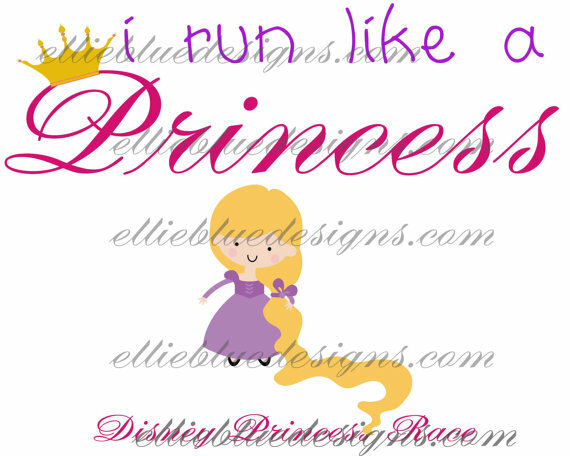 Gorgeous jewelry for Disney runners – a number of race specific inspired pieces and also generic Disney/running/Princess jewelry! 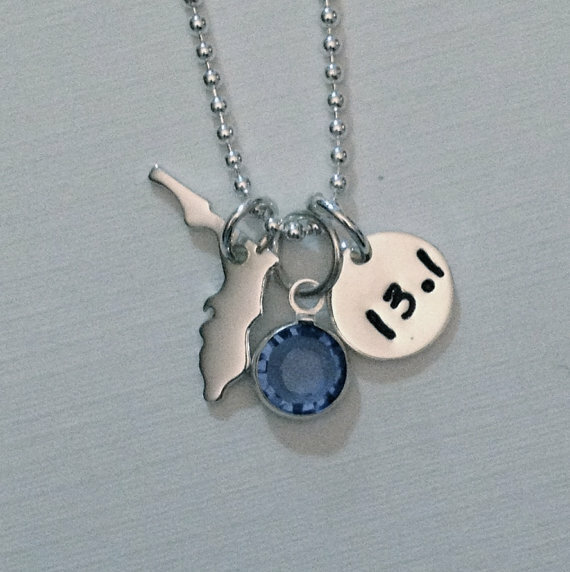 Cute running jewelry, including some Florida specific pieces. What better way to celebrate finishing a race than with cupcakes? 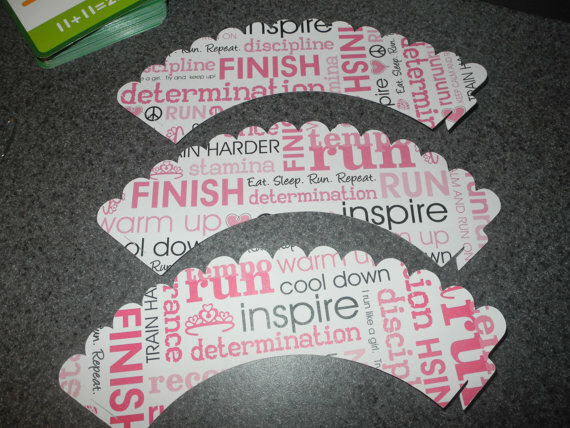 Dyan makes a number of Disney running related cupcake wrappers to get you into the spirit! 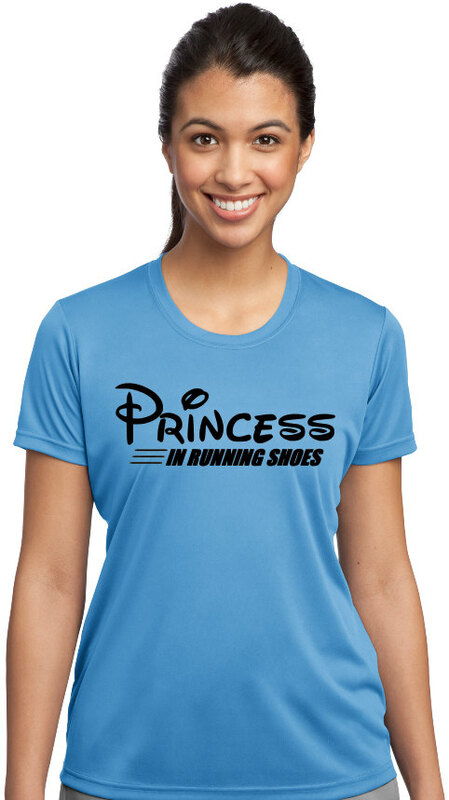 She has a number of Disney running related iron-ons, so if you’re looking for an inexpensive race outfit you can make your own shirt using one of these! 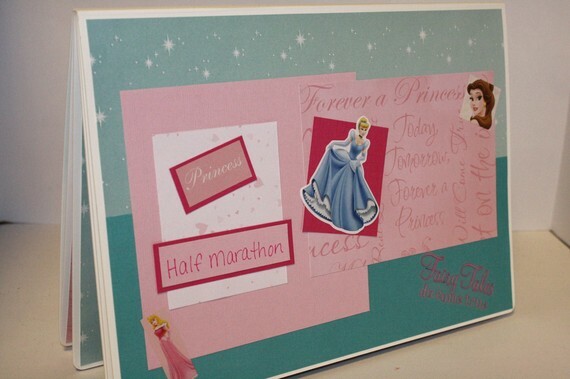 A number of running related scrapbooking pieces, as well as pre-made scrapbooks: they can feature photos or race bibs! 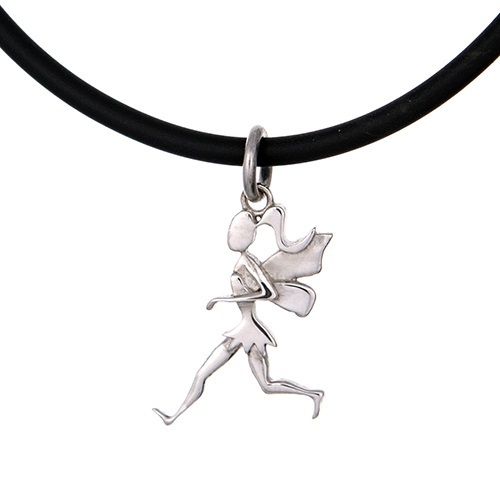 Bling out your running shoes with these sneaker charms! Display your medals with one of these cool medal holders. 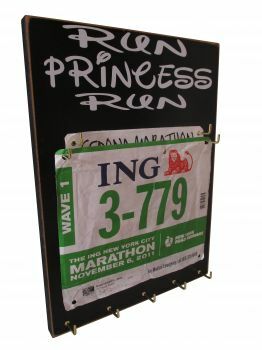 Find really nice wooden medal holders as well as bib holders/displays with a variety of fun Disney slogans on them. 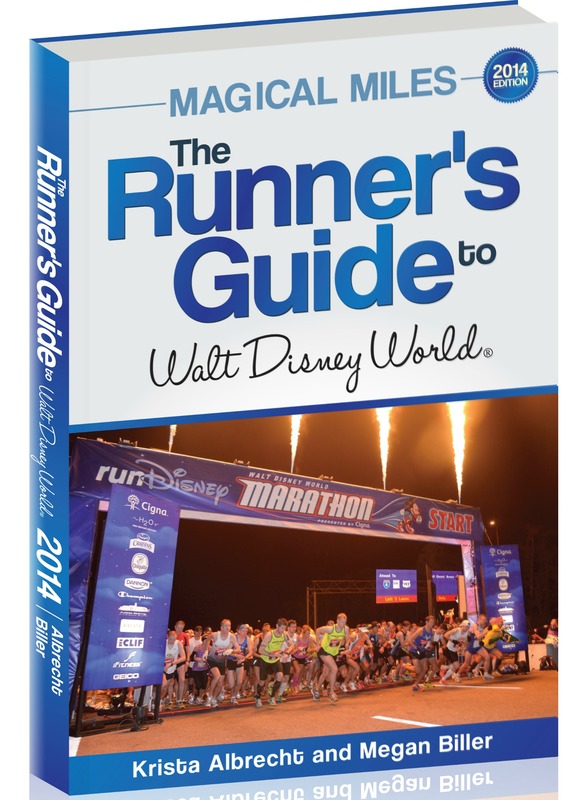 A guidebook specifically aimed at Disney runners -advice on the races themselves, as well as food suggestions, hotel ideas, and more! 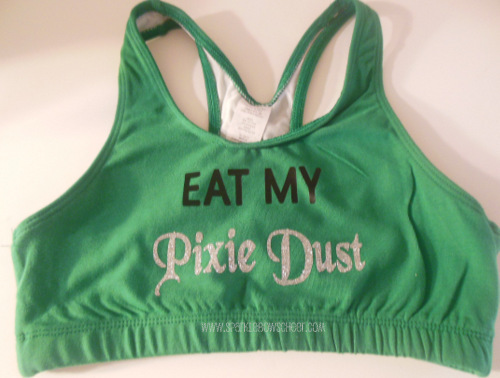 They have a lot of items with Disney sayings, like tanks and bows, but my favorite is their sports bras! A large range of products to keep you safe when running in the dark – including glow in the dark shoelaces and LED hats! A unique product worn on your hand while running to easily wipe sweat away – perfect in the summer weather! 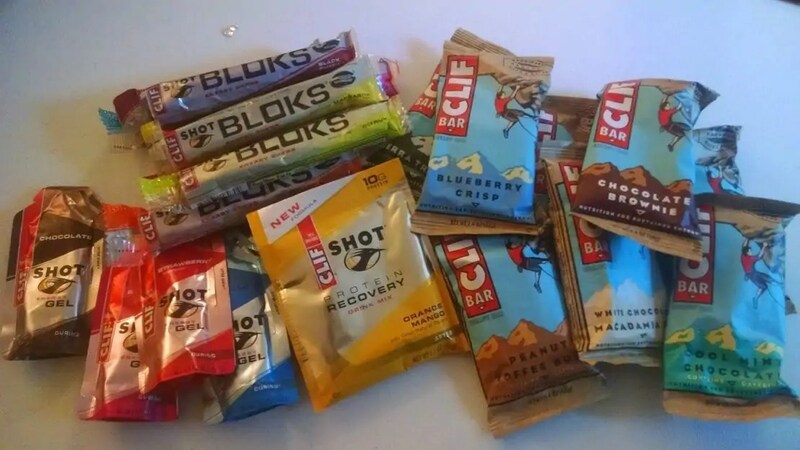 Great fuel for runners, including energy bars, protein powder, energy chews, and energy gel. My favorite!